Be the first to hear about their new releases and deals. 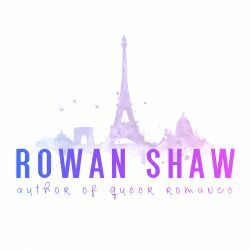 Download the Booksprout app and search for Rowan Shaw today! Rowan is a queer author from France writing MM Romance with a French setting.